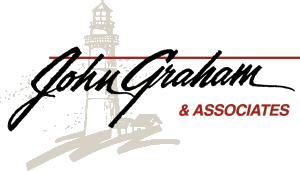 Account Access : John Graham & Associates, Inc.
As a benefit to our clients, we provide customer account access, quotes, and research information through our clearing firm, National Financial Services (NFS), and through Morningstar Office Client Web Portal. When accessing account information, you will be leaving our website and entering the website of either NFS or Morningstar. This service is provided as a courtesy to our clients and is not maintained by or under the control of JGA. These links are for your convenience only.